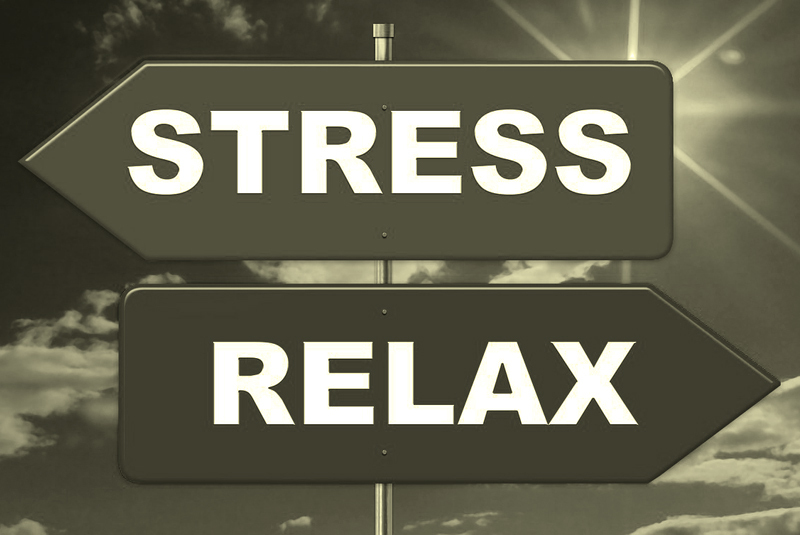 Stress is part and parcel of working life, and running a business can heap worry on top of worry on a daily basis. When you have to be a managing director, marketing whizz, accountant, office administrator, sales guru and so much more – in addition to your day job – it’s no surprise that sometimes it can take its toll. Research from Obby.co.uk has revealed that tradespeople are pretty bad at finding ways to relieve work-related stress, with more than 50% declaring that they do little or nothing to manage their stress levels. The irony of this is that nearly three-quarters of those stated it was because they didn’t have enough free time to do so. For thousands of sole traders in our industry, the concept of nine-to-five is alien in the extreme – and no doubt many are incredibly grateful for that. But without the parameters set by ‘traditional’ working hours, it’s all too common for installers to find themselves putting in 60 or 70-hour weeks… and potentially even more. It’s widely accepted (and borne out repeatedly by research stats) that plumbers and heating engineers are generally happy in their jobs. But that isn’t to say that they blithely go through life without a care. Ask any installer if they wish they could spend more time with their family. Ask them how often they’re able to take a full fortnight away from the job to recharge their batteries. Ask them the last time they went a whole week without working an early morning or late evening. Ask them how many days they’ve had off sick recently. There’s a freedom that comes with the territory, but it’s a freedom that needs to be tempered. Making time for the people and things that you love can be a real boost for your state of mind, and may well give you renewed enthusiasm for the daily grind.